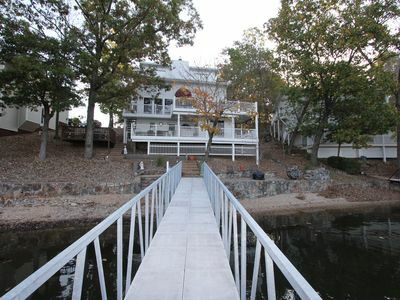 Mellor's House-Awesome view, Waterfront house, Boat dock with water play area! 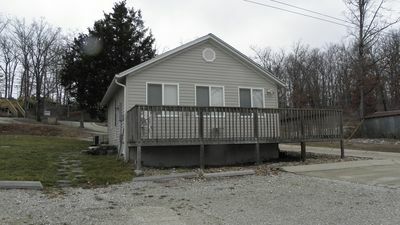 This is a 5 bedroom, 4 bath house with a lot of room to spread out inside and outside. 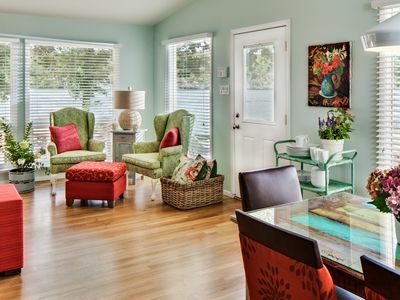 The downstairs sunroom has sleeper sofas that gives actual beds for 14. 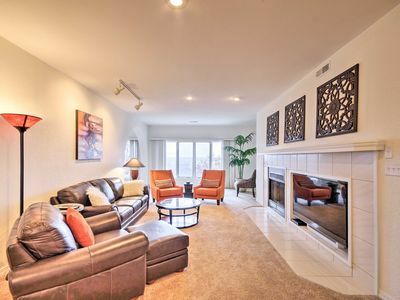 There is a sleeper chair and couches with recliners everywhere that adds even more sleeping areas. 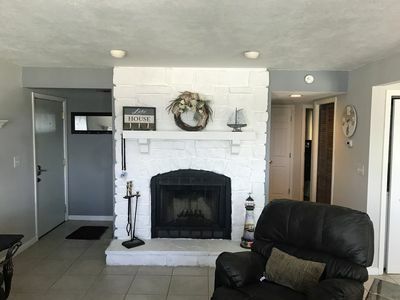 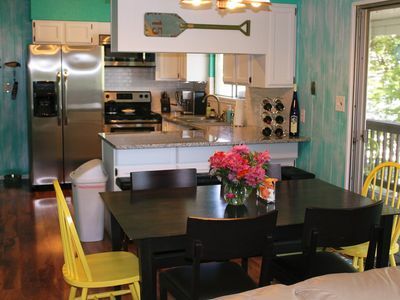 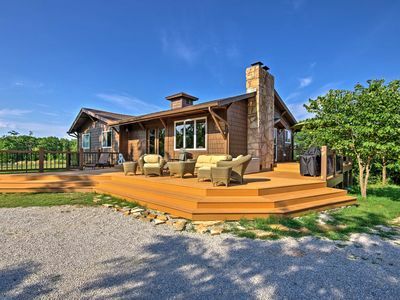 There is a mini kitchen down stairs that not only gives the downstairs guests a place to have of their own it's also just off the lake patio and deck area to provide all day food and snack preparation lakeside. 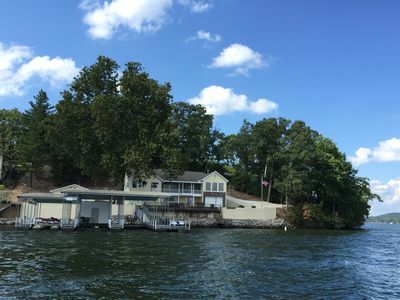 8 flat screen TVs, lake views from multiple rooms, a screened in deck that hooks to the kitchen and family room, man cave with its own private patio, huge lakeside patio area and driveway that is all connected to the lake sea wall and lakeside deck for all kinds of outdoor area to spread out with an awesome view. 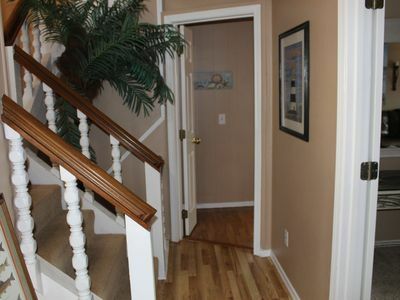 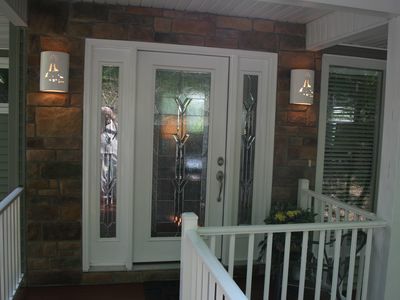 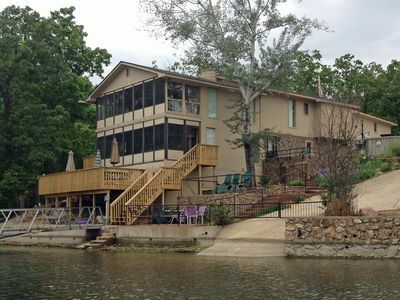 A detached game garage that is lakeside and close to the house and outdoor hangout areas. 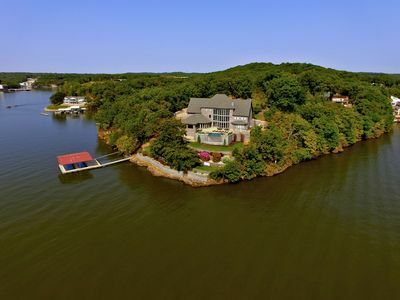 The boat dock and swim platform allows even more room to spread out. 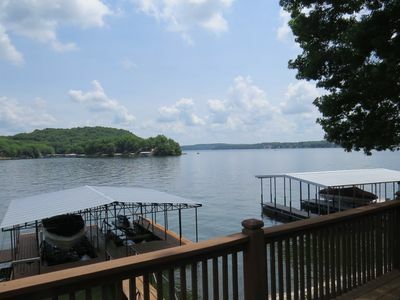 There is also a 12 x 28 boat slip and a slip for 2 PWCs included in the rental. 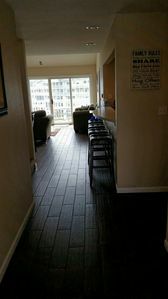 This is a new rental house for us that we are just getting furnished and decorated so please excuse the lack of pictures and details but we have 5 other condos on VRBO that are at Clearwater Condominiums that have great reviews and returning guests each year so just give us time to build this site and get the house finished. 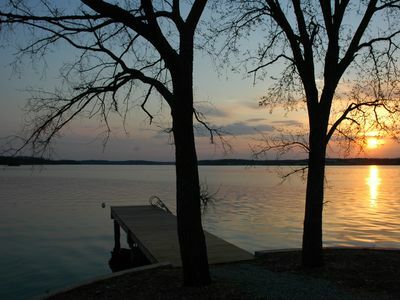 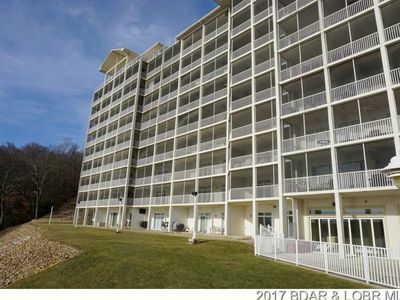 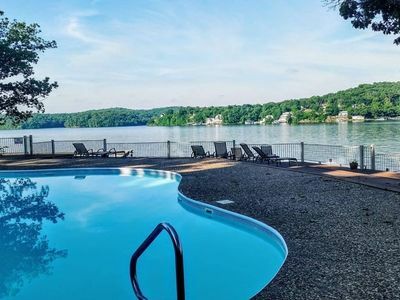 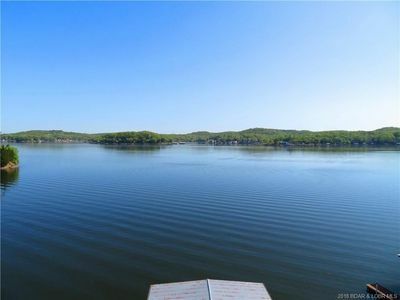 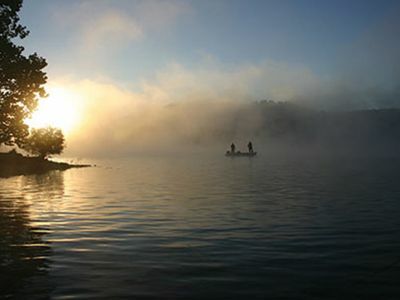 Chic Lake Ozark Condo Near Lake w/ Community Pool! 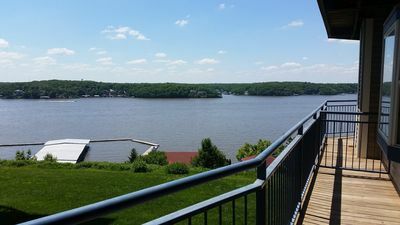 Amazing Lake View from this Spacious 3 Bedroom, 3 Bath Condo!